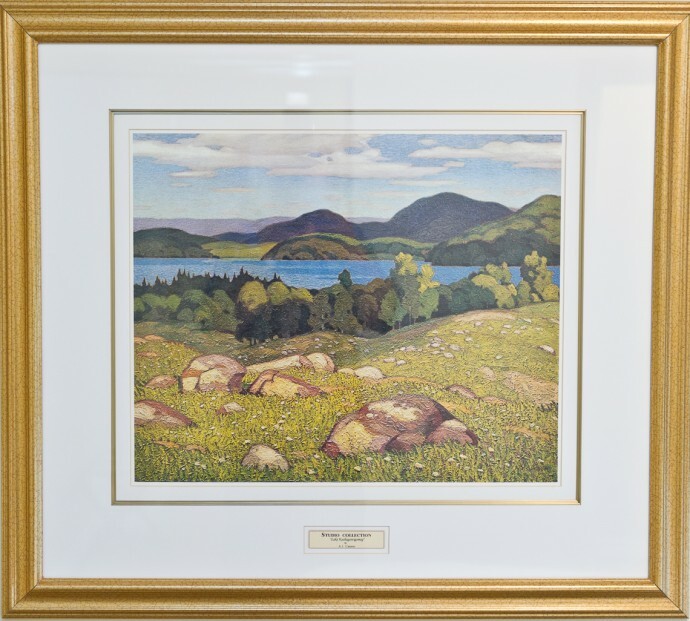 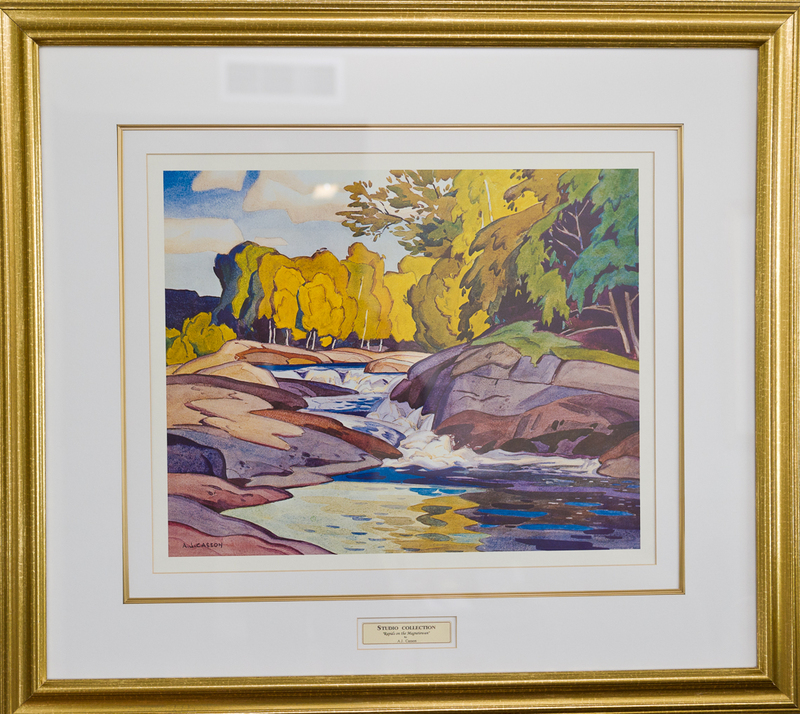 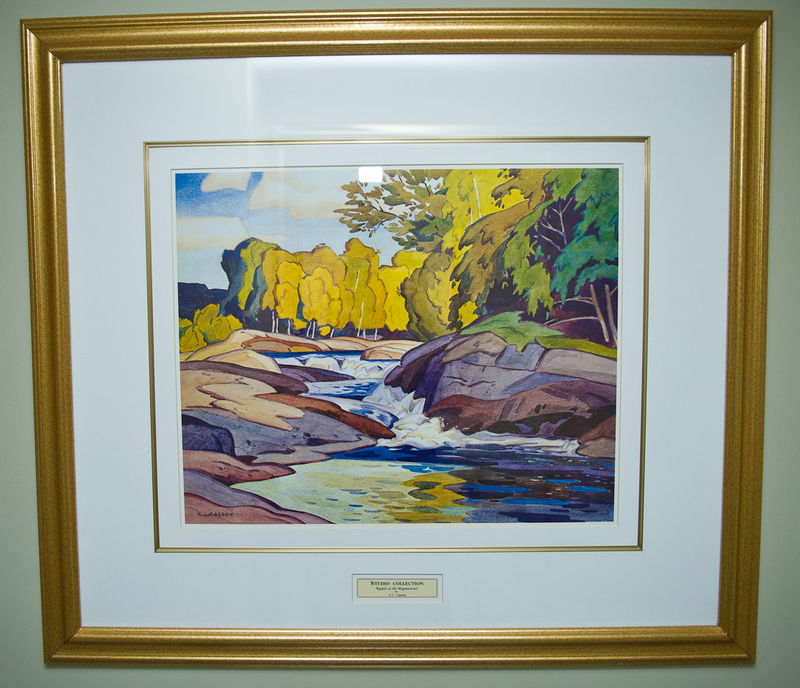 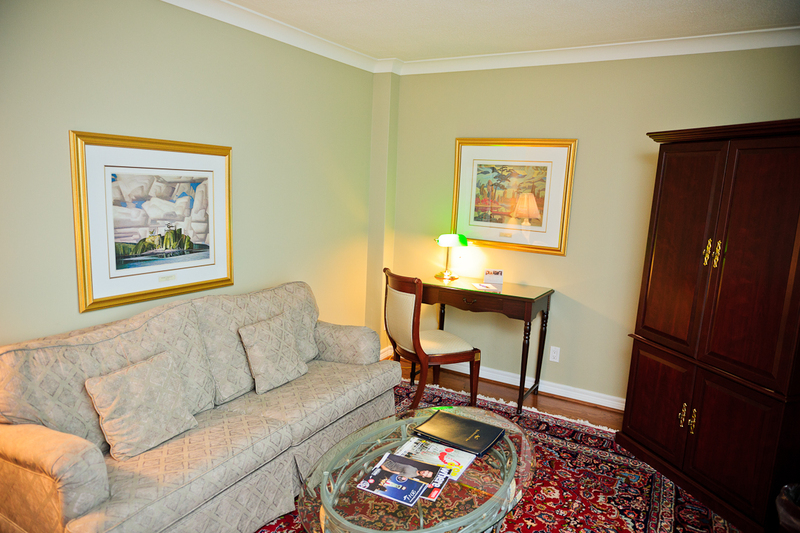 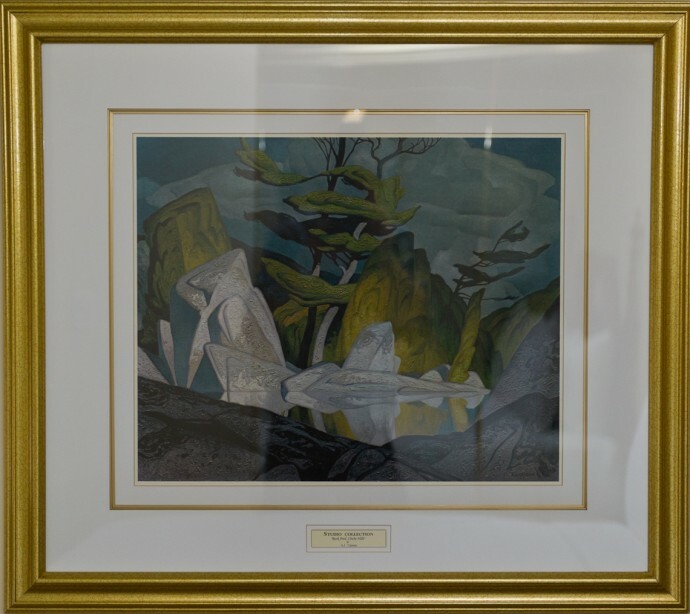 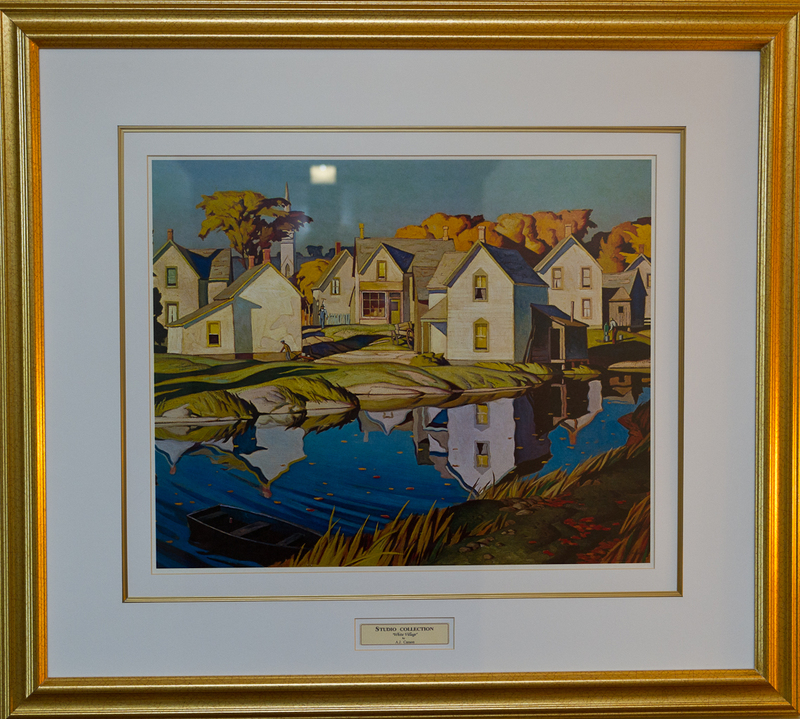 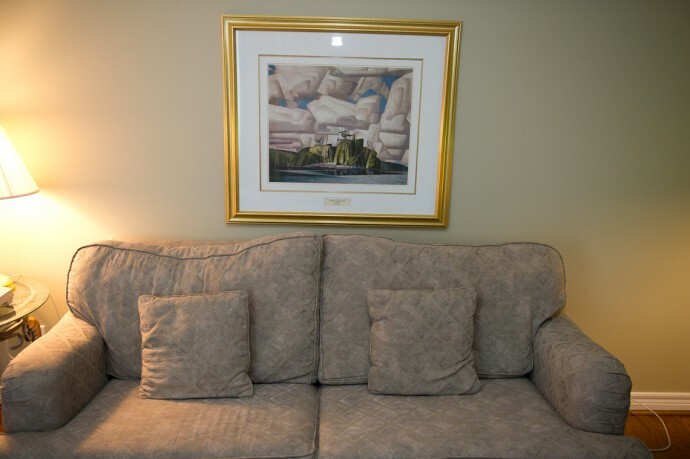 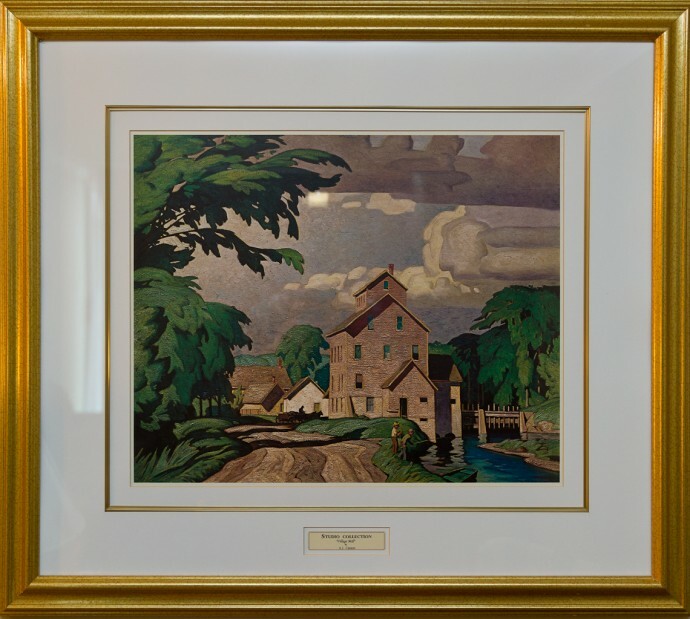 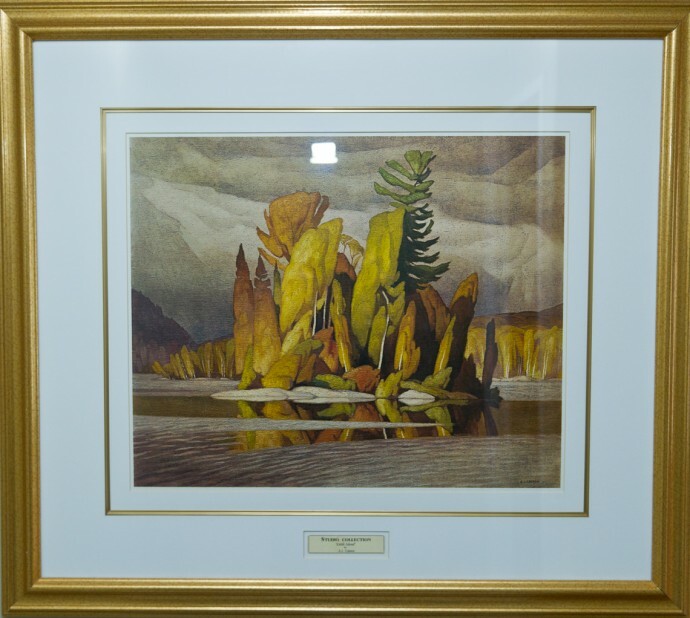 As a guest of The Waterside Inn, you have a unique opportunity to view the incredible body of work of the Group of Seven (all certified copies) throughout the hotel.The Group of Seven, a renowned group of Canadian artists in the 1920s, originally consisting of Franklin Carmichael, Lawren Harris, A. Y. Jackson, Franz Johnston, Arthur Lismer, J. E. H. MacDonald, and Frederick Varley, is most famous for its paintings of the Canadian landscape. 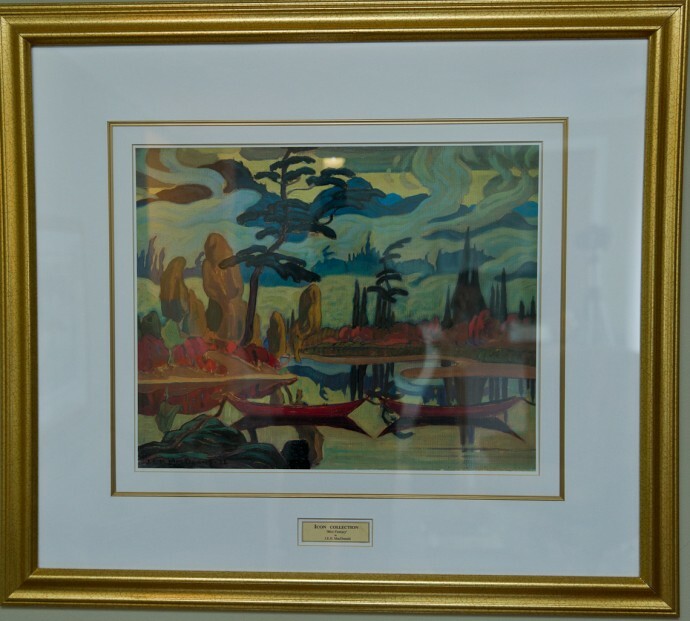 They had begun working together informally during the early part of the 20th century but were split up during World War I. Tom Thomson was central to this earlier association but died tragically in 1917. 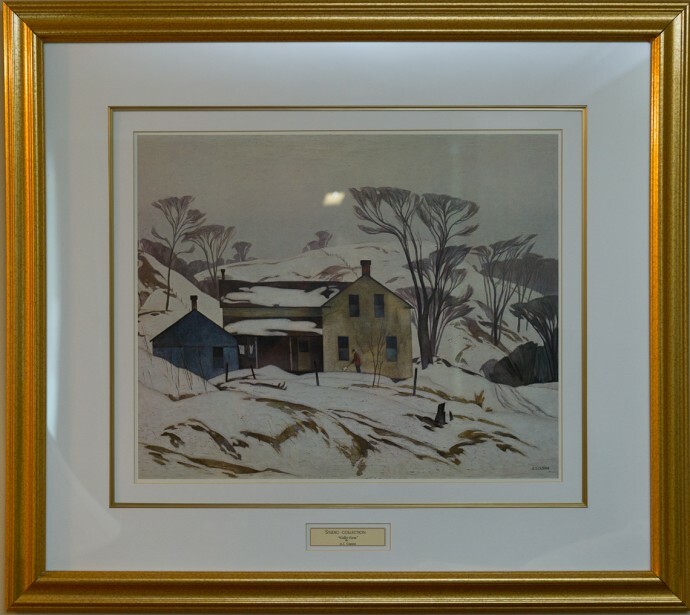 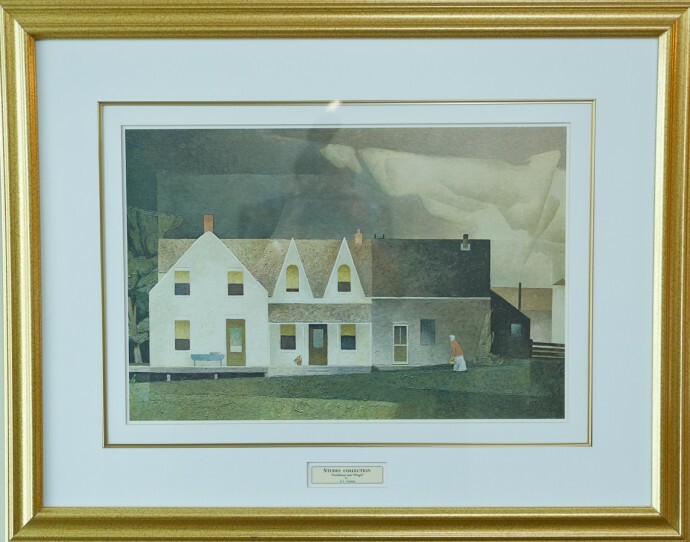 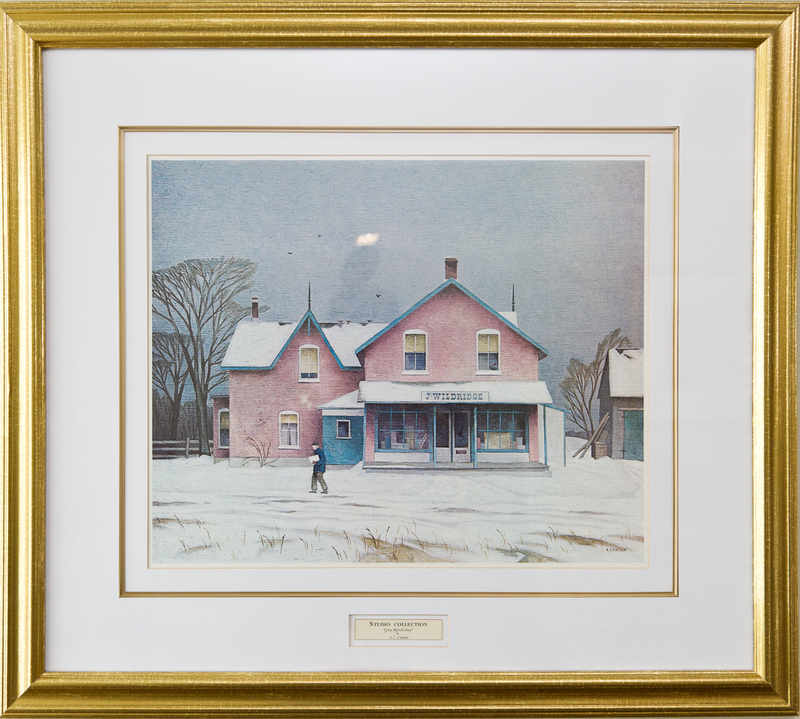 They reunited after the war and frequently traveled throughout Ontario, especially the Muskoka and Algoma regions, sketching the landscape and developing techniques to represent it in art. In 1919 they began to call themselves the Group of Seven, and by 1920 they were ready for their first exhibition. 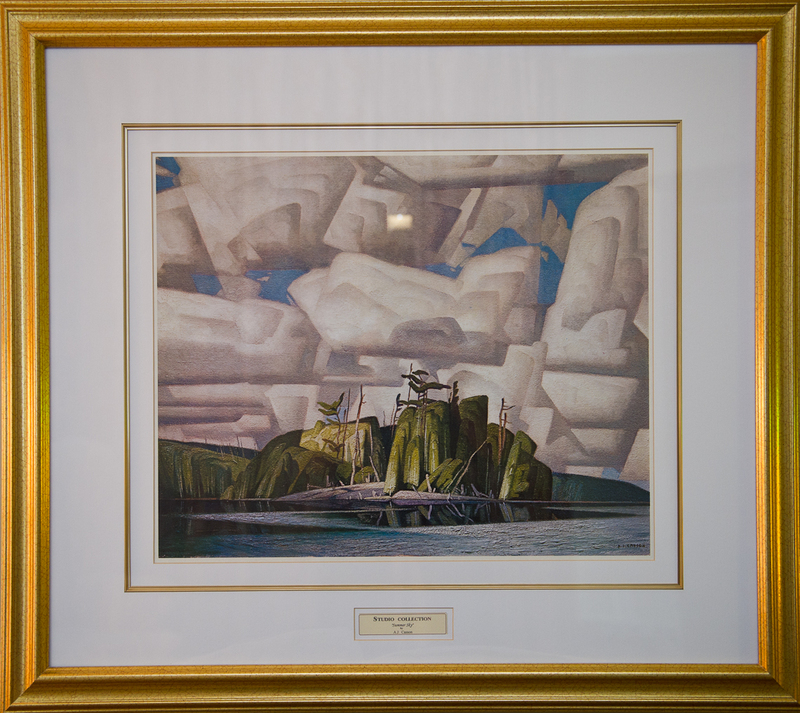 Prior to this, many artists believed the Canadian landscape was either unpaintable or not worthy of being painted, but as the decade progressed the Group came to be recognized as pioneers of a new, Canadian, school of art. The Group’s influence was so widespread that by the end of 1931 they no longer found it necessary to continue as a collective. 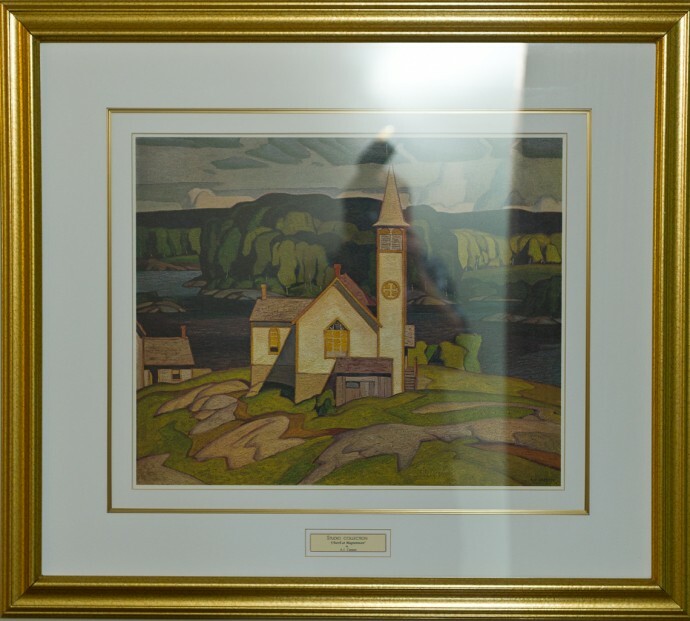 It was during their eighth exhibition in December of that year when they announced that they had disbanded and that a new association of painters would be formed to be known as the Canadian Group of Painters.